Ailsa’s latest Travel Theme challenge is “Colourful”. You can colour your world here. 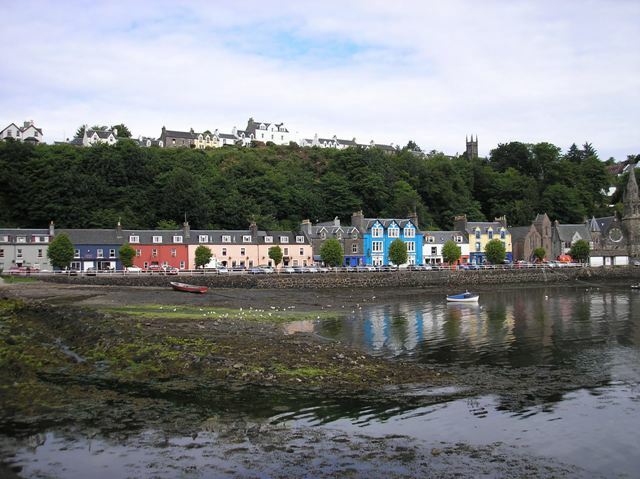 I loved the colourful buildings Mum and I saw in Tobermory on the Isle of Mull on our holiday in 2007. Very nice – and the cornucopia fits the challenge well too@!